Despite starring in Best Picture winner The Hurt Locker, and taking part in a number of high-profile franchises, Jeremy Renner is still pretty undefined as an actor. Where is his defining role, the one we point to as the highlight of a career. Personally, I think it'll come later this year with Taylor Sheridan's amazing Wind River (my review can be found here), but perhaps it'll be something else. 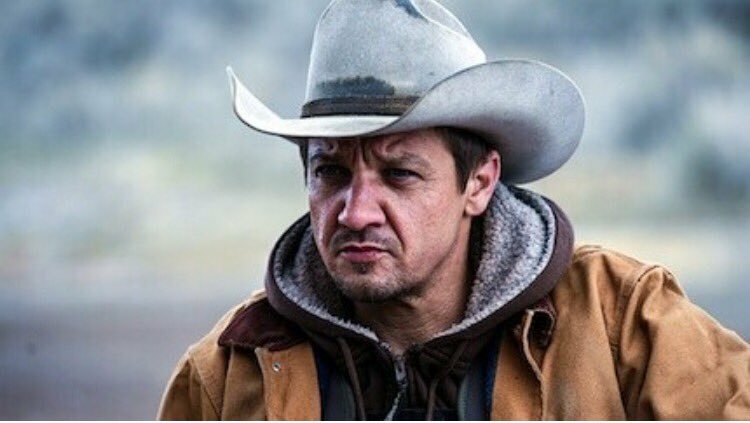 And at least Renner is always willing to try new things that take his career in unexpected directions, like to the Old West. Renner will produce and star as legendary gunslinger Doc Holliday in an untitled film. Renner's company The Combine have picked up the rights on two Holliday novels by Mary Doria Russell, Doc and Epitaph: A Novel Of The O.K. Corral. Holliday has been portrayed by a who's who of Hollywood actors, usually as a sidekick alongside Wyatt Earp. But Holliday has an impressive story of his own, beginning as a dentist who moved out west to help ease symptoms of a tuberculosis diagnosis. Out there he befriended the Earp brothers, fought at the O.K. Corral, joined Wyatt on his vendetta quest, and then died at the ripe young age of 36 in an unexpected way.